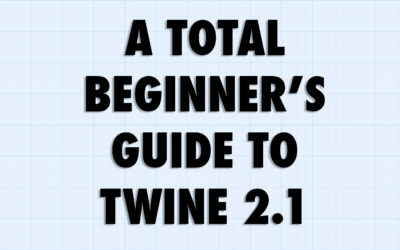 Building on the (surprising) popularity of my Total Beginner’s Guide to Twine 2.0, I’ve just posted a fully updated series of videos for Twine 2.1. The differences between the two versions are subtle, but sufficient to warrant a new series of videos. 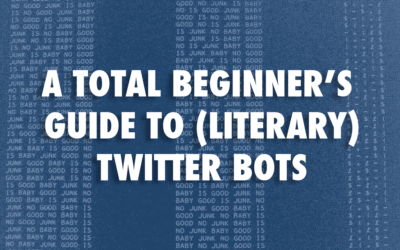 And I think these guides are a little better or.. 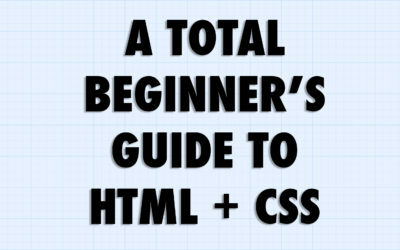 Ever since creating my moderately popular guide to Twine last year, I’ve been meaning to put together a series of videos explaining the basics of HTML and CSS, the coding languages of the web. 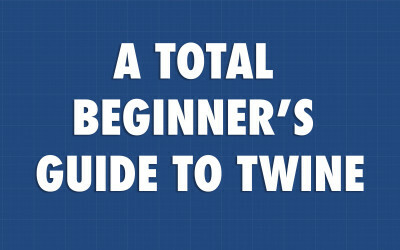 Since Twine publishes to these standard web formats, knowing a bit about how they work can be very useful..
For the first time in my life, I’m teaching a programming class for English students. There have been a few bumps in the road, but all in all, it’s been pretty awesome. My students make me proud every class, not only figuring out stuff they thought they had no business figuring out, but doing incr.. 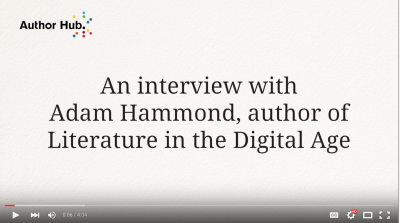 Earlier today, I gave a short ten-minute introduction to the big new project that Julian Brooke are beginning to work on. Quite a bit of it gives the backstory to our approach, so the exciting new stuff doesn’t really come until the end. 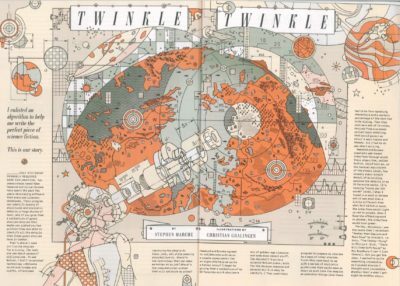 DH Kraków has been amazing; thanks to the organizers and ..
I’m teaching Twine right now in my Introduction to Digital Humanities class, so I’ve been working on some instructional guides and videos. 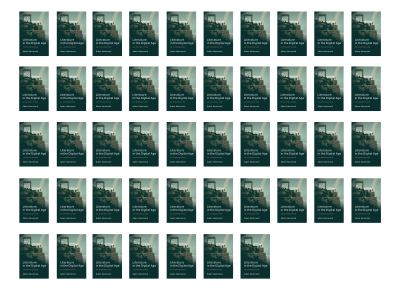 I’ve begun to collect them on this page: A Total Beginner’s Guide to Twine. The first assignment for my Intro to Digital Humanities class is a deliberately ugly webpage in the style of 90s personal “homepages.” The idea is to learn HTML and CSS without having to worry much about content, and without having to reign in the desire to use every CSS trick conceivable. I gave ..
Below is the full text of a paper I delivered at the 2015 conference of the Modernist Studies Association in Boston. 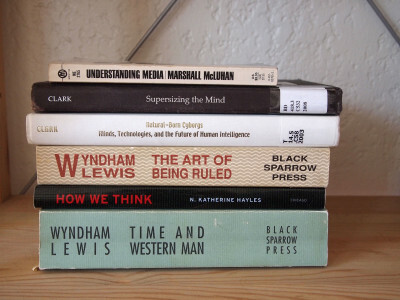 My aim was to bring modernist media theorists Wyndham Lewis and Marshall McLuhan into the conversation about distributed cognition (particularly as led by Andy Clark). My point is t..